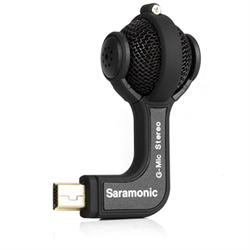 Saramonic is a Chinese professional sound equipment solution company. 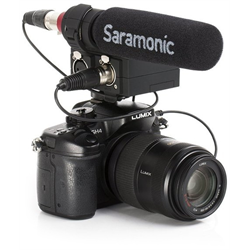 Their main product range includes audio adapters for DSLR and camcorders, on camera and wireless microphones and portable field recording. 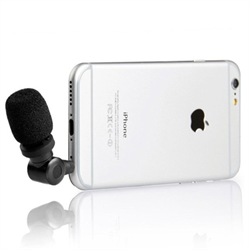 Recent products include solutions for videography, independent film makers, documentary and smartphone accessories. 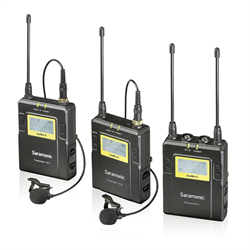 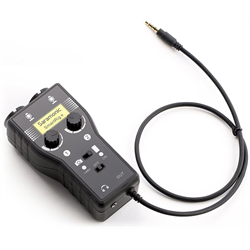 The popular dual lavalier wireless UWMIC9 has become one of the Saramonics top selling solutions for field wireless microphone systems, while the Saramonic G-Mic provides a superior audio recording solution for GoPro camera content makers. 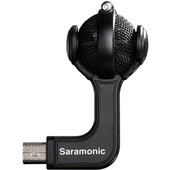 DSQN, the parent company of Saramonic, has established business relationship with over 120 countries. 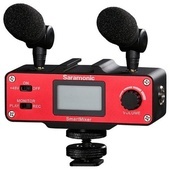 This worldwide reputation is founded on innovation and technology that result in the some of the finest,most affordable products in the videography industry.